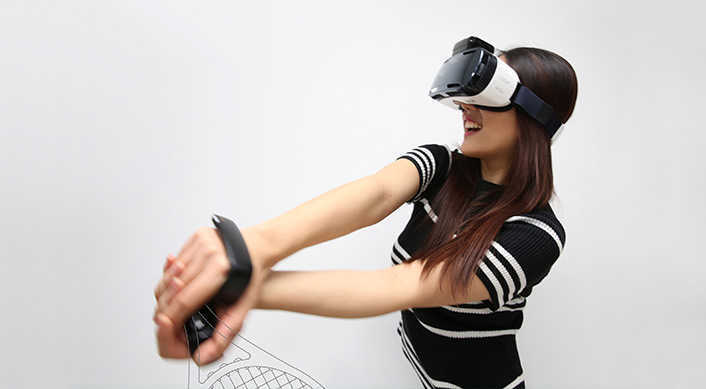 Samsung Electronics announced that it will be demonstrating three Creative Lab (C-Lab) projects for the first time, at CES 2016. 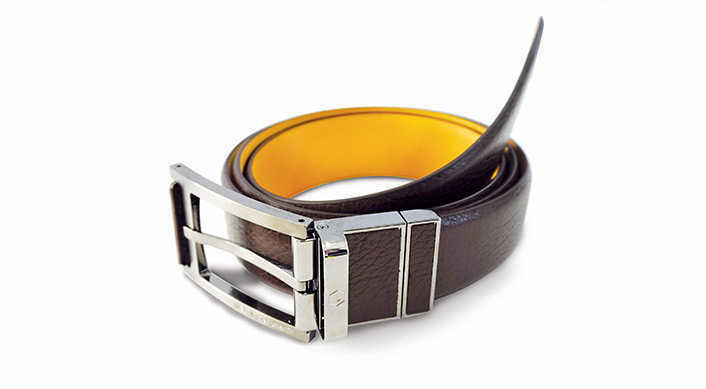 The three projects are WELT – a healthcare belt that helps people manage their waist size by measuring their daily habits and behaviors, rink – a hand-motion controller for mobile VR devices, and TipTalk – a remarkable new user experience (UX) that enables users to hear sounds, transmitted through their own body. And last, and certainly least, Samsung plans to unveil a product it calls TipTalk. 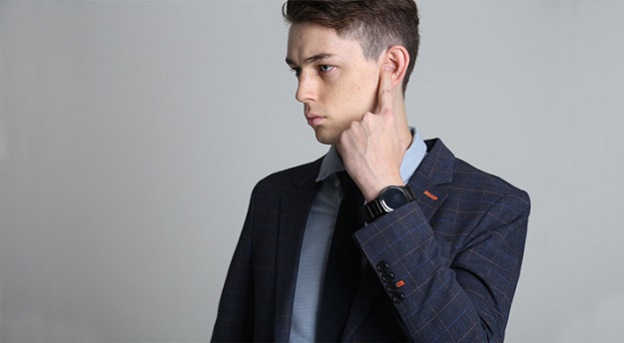 As far as we can tell, TipTalk is a band users can wear on their wrists which enables users to “listen to the sound from their smart devices” without having to don a headset or headphones. The TipTalk in action works when a user simply puts their finger up to their ear. In turn, Samsung notes that calls become clearer and crisper, even in environments with overwhelming background noise. C-Lab is one of Samsung’s innovation programs, which helps its employees to nurture their own creative business ideas. These C-Lab projects will be showcased at Eureka Park, the flagship destination for startups at CES, in Hall G, Level One of the Sands Expo, from January 6 to January 9, 2016. As the projects are still in the development process, they are being showcased to assess their market potential and to gather hands-on feedback from CES attendees, enabling further improvements to be made. What do you think about these new Samsung products, which one you like most ? We’d love to hear from you in the comments!